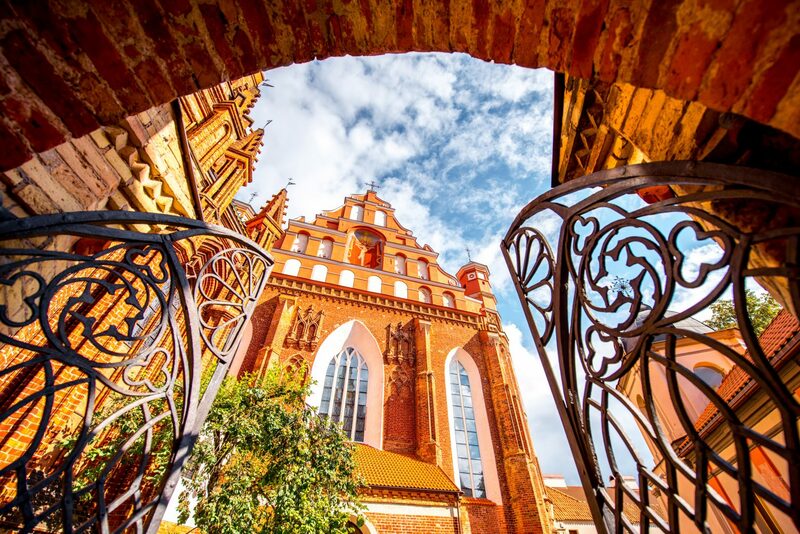 By the end of the fourteenth century, Lithuania was the largest country in Europe. Today, United States territory is about 151 times bigger than Lithuania. Lithuania is divided into 10 counties, 60 municipalities, and 500 administrative areas. 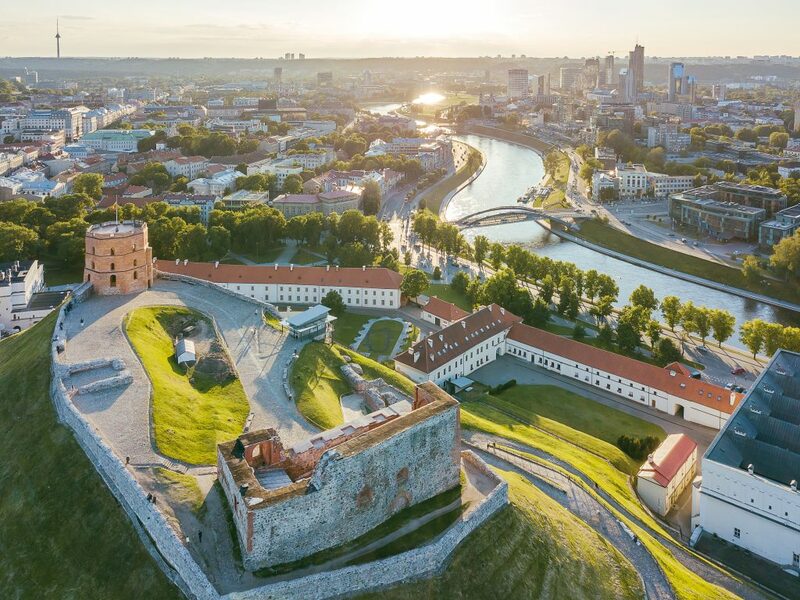 83.6% of the Lithuanian population is ethnic Lithuanians who speak the Lithuanian language. 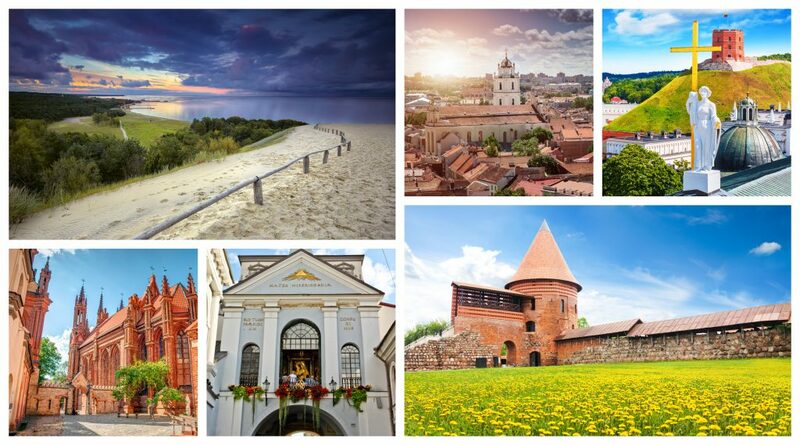 Lithuania is one of the countries that make up the ‘Baltic States’. However, contrary to what the name suggests, the states do not share political unity. 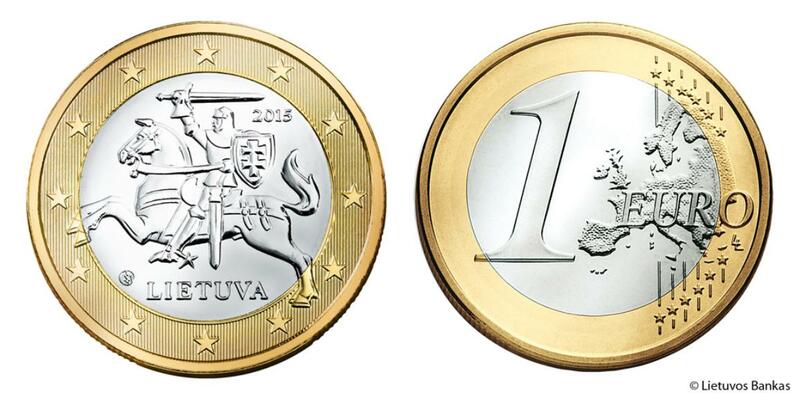 The currency of Lithuania is Euro and 1 Euro is equal to 100 centas. Juozapines Hill (294 m) forms the highest point in Lithuania, while the largest and longest river in the country is Nemunas.